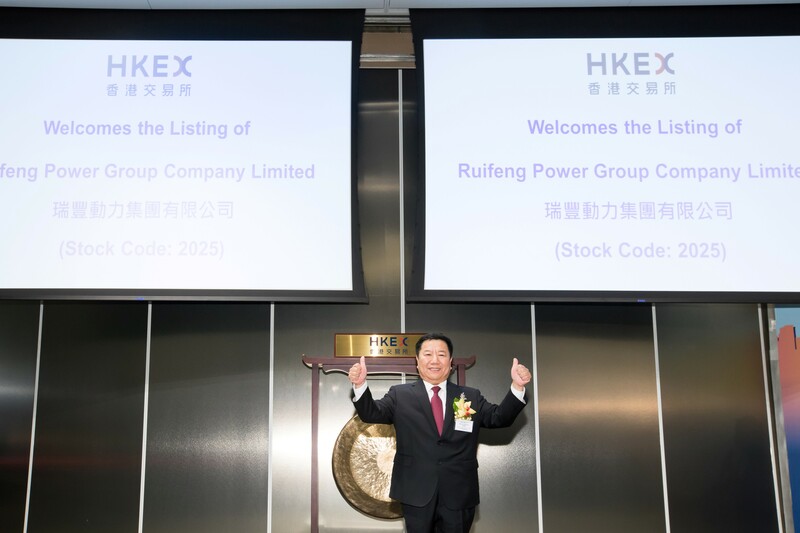 Ruifeng Power Group Company Limited (stock code: 2025.HK), China's fourth largest specialized manufacturer of cylinder blocks, today announced the successful listing of the Company on the Main Board of The Stock Exchange of Hong Kong Limited. Shares of Ruifeng Power were actively traded on the first trading day. 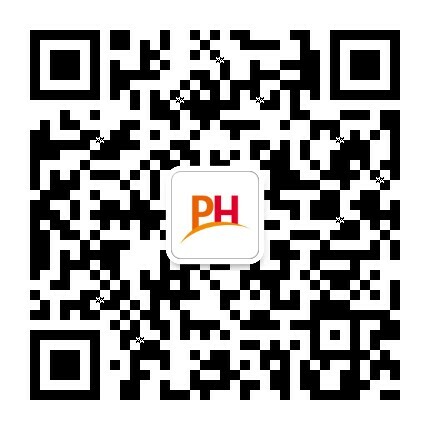 Its share price closed at HK$1.70 with an intra-day high of HK$1.81 per share, up 7.74% compared with the offer price of HK$1.68. A total of approximately 206 million shares were traded, with an aggregate turnover of approximately HK$352 million. Mr. MENG Lianzhou, Chairman, Chief Executive Officer and Executive Director of Ruifeng Power, said, "The market reacted enthusiastically in the Hong Kong public offering. We are very grateful for everyone's support and enthusiastic response. The successful listing of Ruifeng Power is an important step in our development, and it is a new driver for our continued growth. In the future, we will continue to focus on the Company's business development, to reinforce our leading position in the industry and improve our overall profitability, so as to create greater value for our shareholders." Mr. MENG Lianzhou concluded, "The listing of Ruifeng Power today marked an important milestone for the Company's entry into the international capital market. We are honored to receive enthusiastic support from international investors during the global offering. We will further expand our business toward the master plan of 'Made in China (2025)' to consolidate our leading position in the specialized manufacturer of cylinder blocks to build a competitive brand with industry leadership and recognition." Ruifeng Power is the fourth largest specialized manufacturer of cylinder blocks in China . The production facilities and processes afford the company a high level of flexibility to meet the diverse needs of the customers. The Company owned and operated a total of three precision casting lines and 13 mechanical processing lines (11 of which are for cylinder blocks, one for cylinder heads, and one for other ancillary cylinder block components), with a designed monthly production capacity of approximately 74,000 cylinder blocks and approximately 13,000 cylinder heads, respectively. The company was among the first few automobile engine spare part manufacturers in China to operate a precision casting line by using the advanced automatic molding machine purchased from KW.